Family communication can be fun and productive too. 2 What are Some Strategic Family Therapy Techniques? When it comes to the health and well being of your family, communication counts. If your family has an expressive communication style -- meaning family members are free to speak their minds and express feelings without fear of belittlement or other negative consequences -- you're more likely to have children with a healthy self-esteem and good physical health as well, according to a study published in the journal “Health Communication." By contrast, families that avoid conflict in conversation are more likely to have children who may have difficulty responding to the inevitable stresses of life in a healthy, productive way. Laughter truly is the best medicine. In order for families to laugh, however, all members must feel safe and secure to try out funny jokes or otherwise exhibit vulnerability. Frequent family communication builds up feelings of safety and security and encourages everyone to take risks. Within such a trusted environment, family members are more likely to take chances by both telling jokes and communicating in general. Moreover, humor actually strengthens the family bond; numerous scientific findings indicate that lighthearted activities, which often include laughter, can help family members feel closer to one another. A study published in the August 2012 issue of the journal “Communication Research” reported that families with open parent-child communication scored high on family satisfaction and low on entitlement behaviors in children. In part, open family communication creates an environment of adaptability where perseverance through difficult times strengthens family cohesion. Families with a more rigid and controlling orientation were more likely to have children with a lowered sense of their own self-worth and exaggerated levels of entitlement compared with their peers from more communicative families. 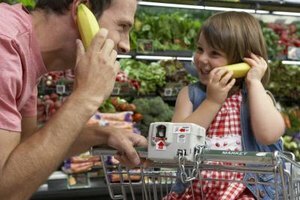 Families that actively encourage conversation are likely to report higher levels of family satisfaction, and are more likely to have children who feel comfortable disclosing their activities and behaviors while away from home, according to research reported in the journal “Applied Psychology." Given the proactive approach to fostering open communication in the household, it’s no surprise that these families felt happier compared to families without such a communication style. A study published in the “Journal of Family Communication” revealed the importance of placing a positive spin on family hardships. In this research, families undergoing a financial hardship openly discussed the tough times but confidently assured their children that such times would not last. 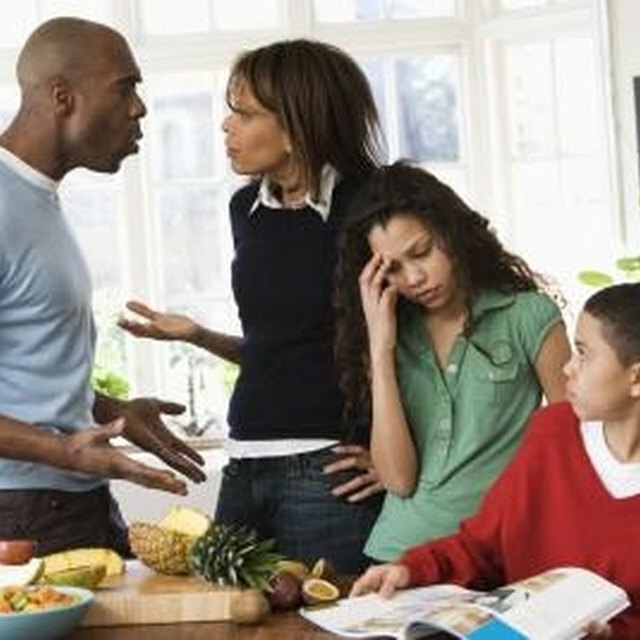 Specifically, parents relayed the need to “tighten the belt” in order to prepare for the future they desired. Because the parents in this study chose to openly discuss age-appropriate strategies for success, the children became actively engaged and subsequently developed resiliency in the face of adversity.